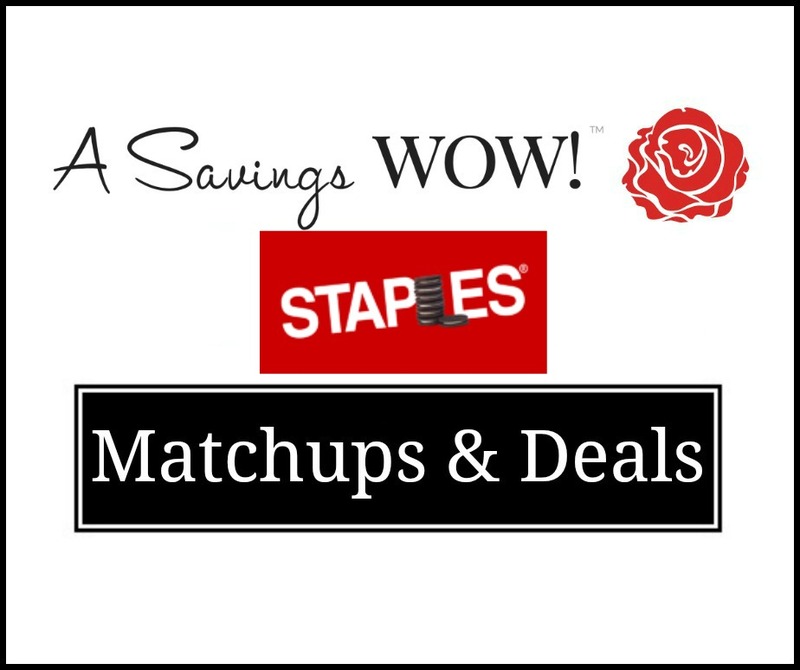 Staples Matchups and Deals | A Savings WOW! 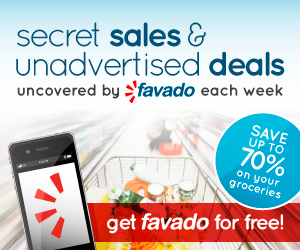 Here are just some of the great deals you can find at Staples this week! Free Clorox disinfectant wipes, 35 pk instantly when you buy these Sparkle 2-ply paper towels.